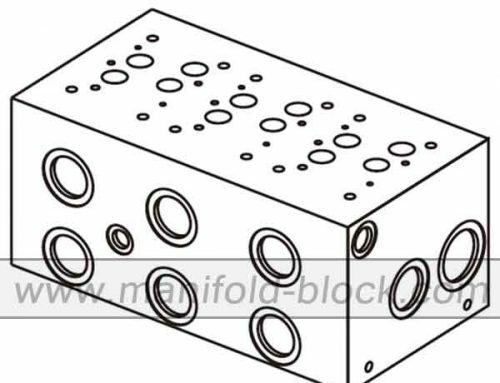 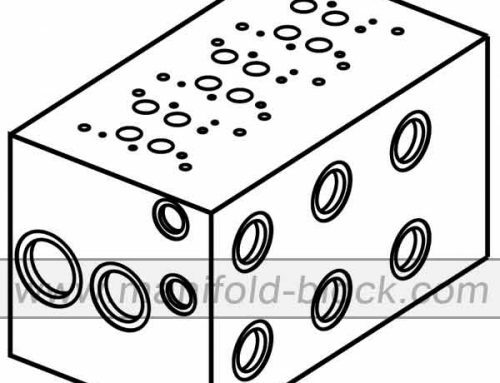 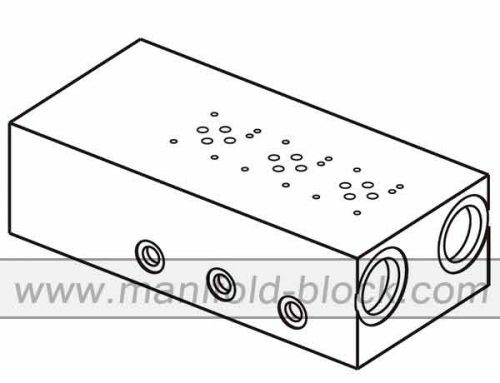 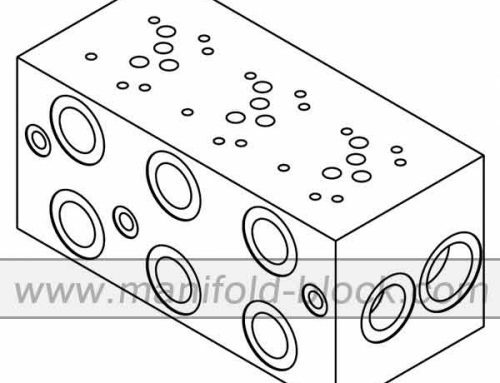 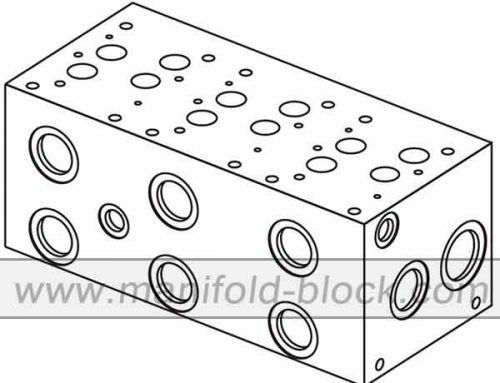 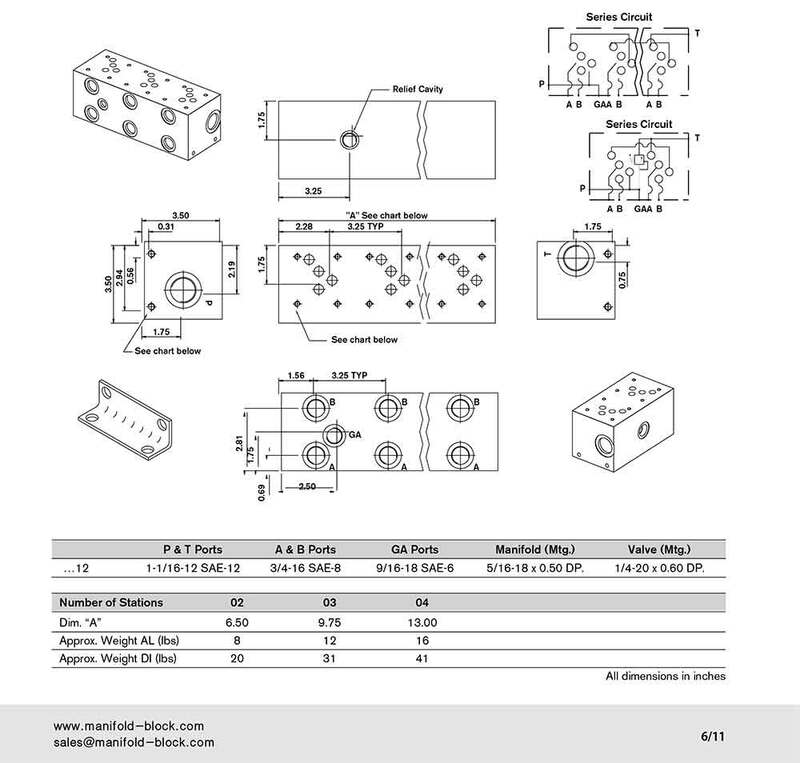 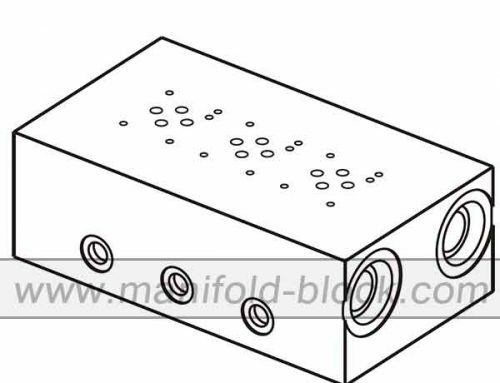 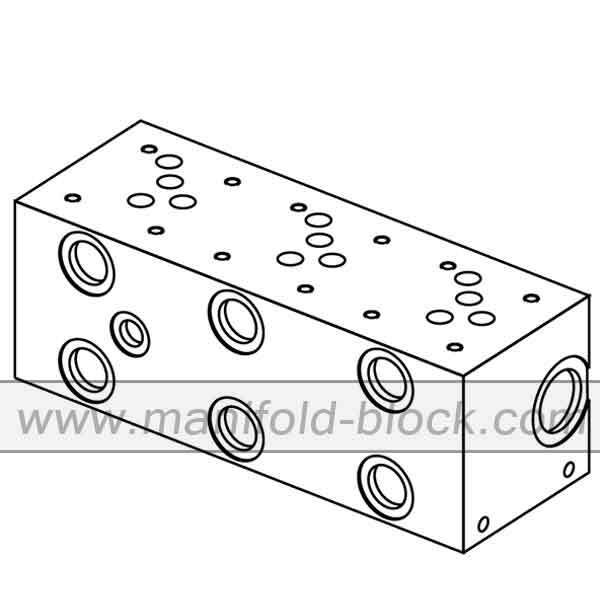 D05 Hydraulic Manifold Block, BM10SN Aluminum Hydraulic Manifold is the type of series circuit normal flow hydraulic valve bar manifold, all the valve pattern is the standard of ISO4401 for all kinds of valves interchangeable. 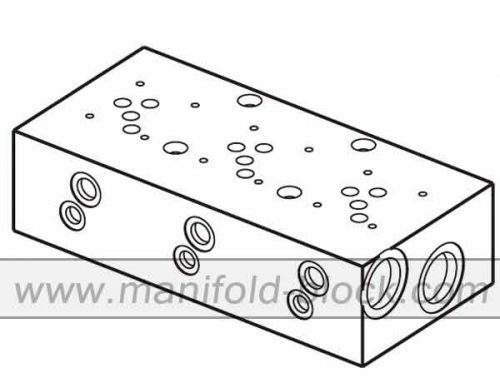 This bar manifold can be equipped with the cavity of Sun pressure relief valve for keeping the normal system pressure. 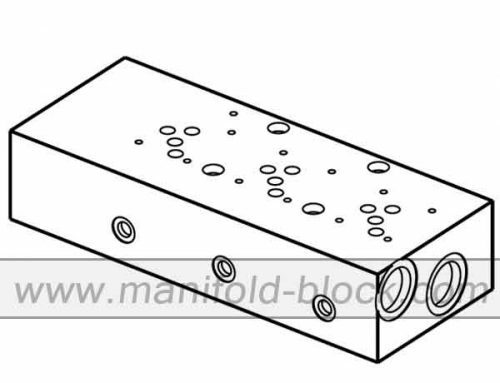 The custom aluminum bar manifold is available to us, like the custom thread, the different position of the valve mounting space, please contact us for special models.